TLC Marble & Tile Care aims are to provide you with the best advice and products for the care and maintenance for Marble Limestone Granite Sandstone Porcelain Concrete Pavers etc. TLC combines over 22 years of experience with only the best and safest products available on the market today. Extensive research and product testing has led us to source a wide range of products from the leading sealer producing companies, Stain resistant Penetrating Sealer, Enhancer for Natural Stone, Pre-Seal, Coatings etc. 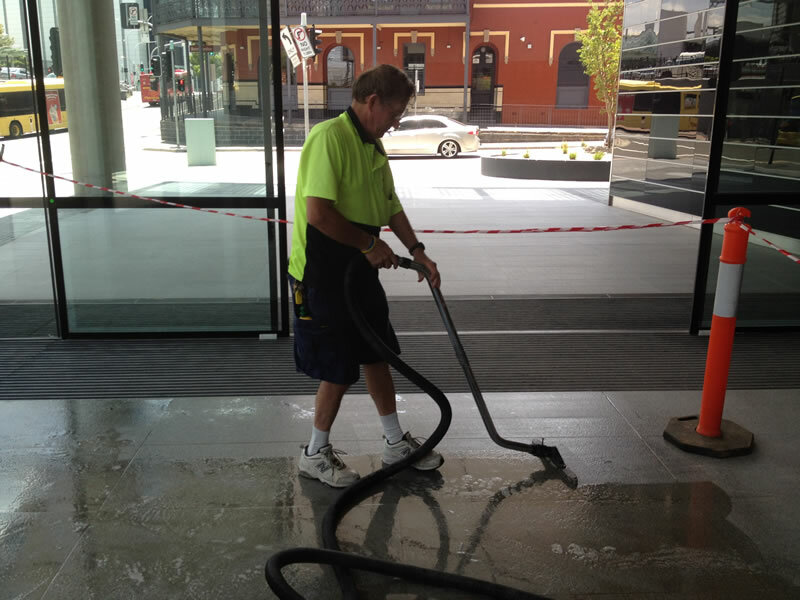 We provide a full range of cleaning and sealing services to meet our clients' specific needs for granite, limestone, marble porcelain and travertine surfaces. 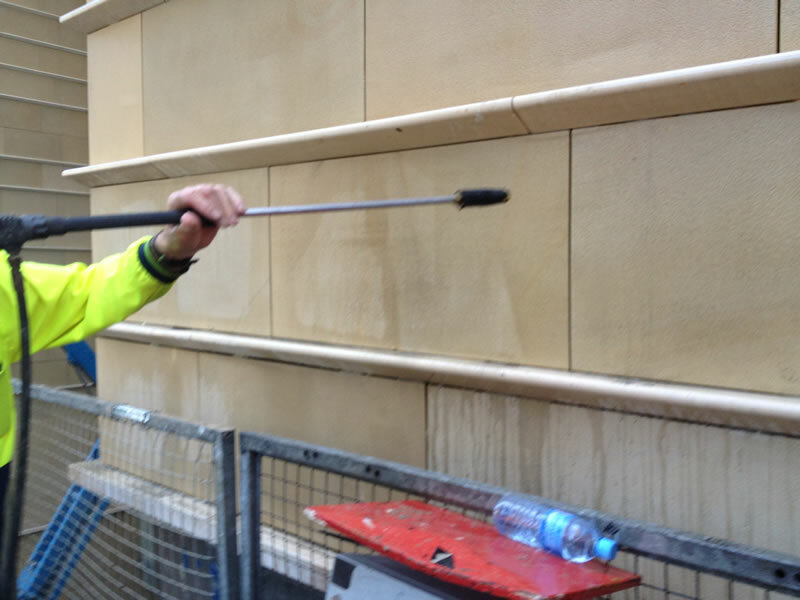 We also provide graffiti cleaning and graffiti protection for natural stone. TLC will perform an on-site quote and discuss the clients potential needs. We will also provide a custom "Maintenance Program". If the client agrees and accepts our quote for their cleaning/sealing needs, our priority from then on is clients’ satisfaction and performing the best job possible. 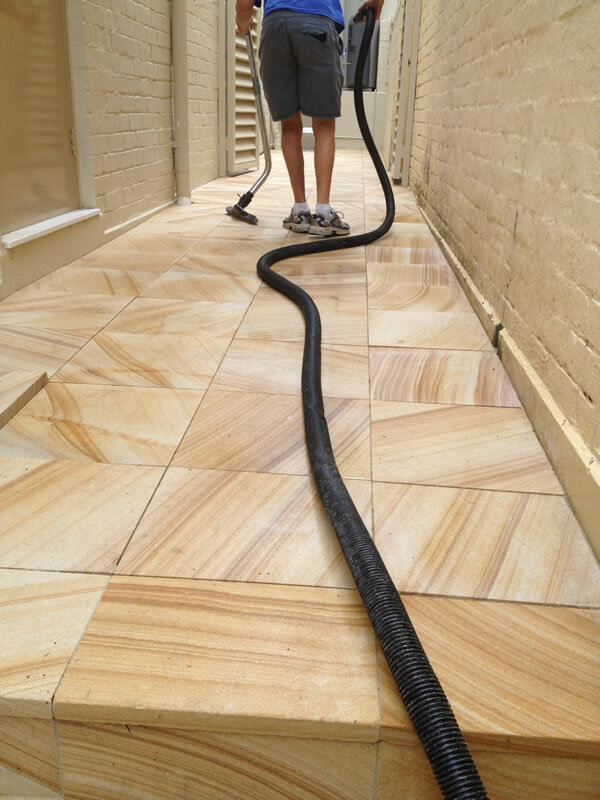 TLC Marble & Tile Care proudly support and use ENVIRONEX which has Australia’s most comprehensive range of chemicals. Call us today for an obligation free quote, and discuss how we can be of assistance to you.